This bag is made of felt. 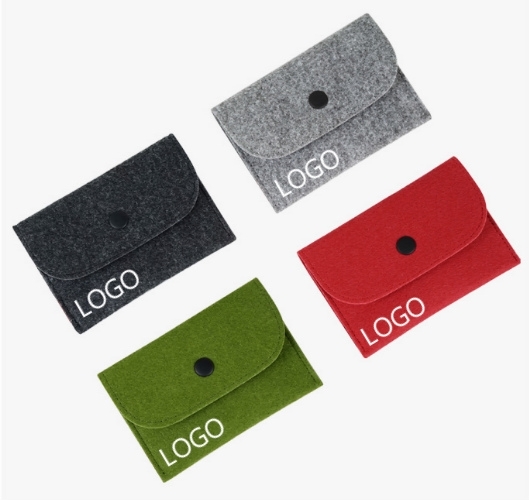 A good item for promotional and gift. Your logo and design are welcome. Imprint Size: 2.4" x 1"
Package: 1 pc/poly bag, 750 pcs/ctn, 28.6 lbs/ctn.